The World Cup of Golf is a prestigious tournament played in each year in Melbourne at Metropolitan Golf Club in South Oakleigh. 2018 marked the 59th World Cup. 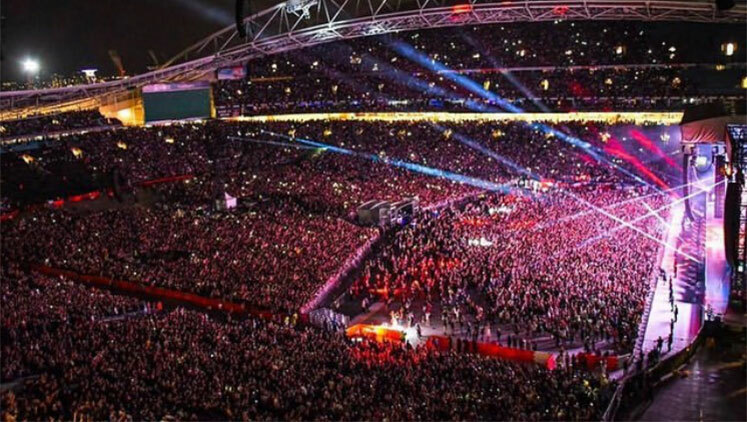 Taylor Swift is the 5th biggest female artist in the world, with her tours attracting hundreds of thousands of fans who come to see her full-scale productions. Equine Productions are again proud to present the bi-annual Equitana Melbourne 2018 Spectacular. It is the biggest equine event in the southern hemisphere. The Royal Melbourne Show is an iconic event that happens in the September school holidays each year at the Melbourne Showgrounds. WWE is one of the largest wrestling promotion organisations in the world, holding 500 events each year, seen by over 36 million people around the world. This event coincided with a “Skating At” pop up festival. It featured themed skate nights, food trucks, skating aids and a fun-filled family atmosphere. 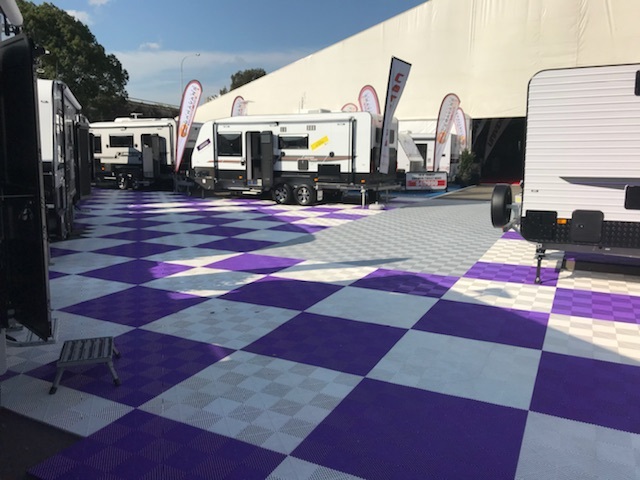 This year was the 50th anniversary of the Queensland Caravan Camping and Tourist Supershow offering an amazing experience with over 1,000 RV products.